Beauty Haul & First Impressions! 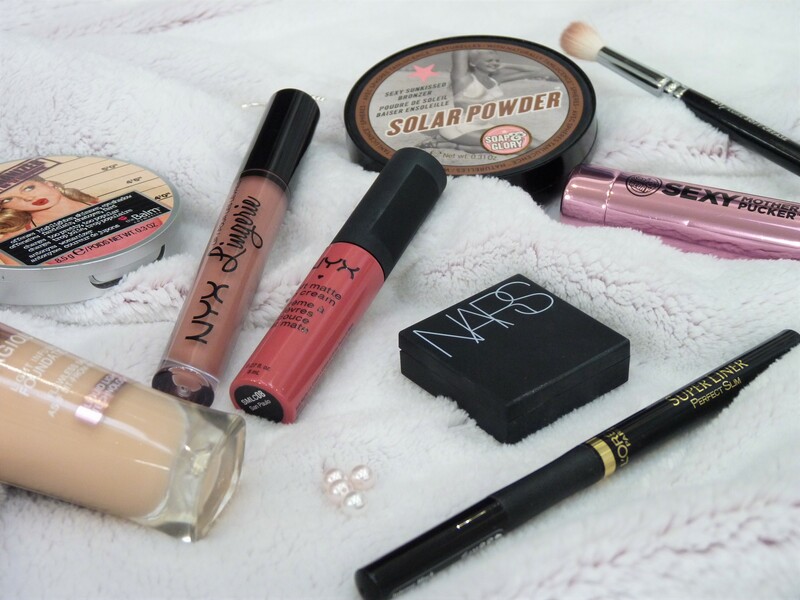 NYX Haul | New to UK Drugstores! Once again, I’ve broken my vow not to spend any cash for a couple of months… And the culprit, as always, is makeup!